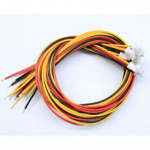 Cables, Wires & Connectors - 3D Print Prototypes d.o.o. 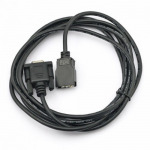 Cables, Wires & Connectors There are	42 products. 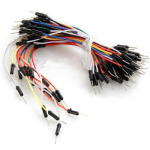 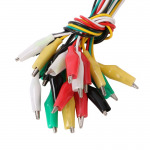 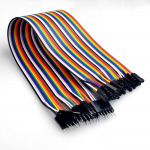 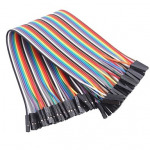 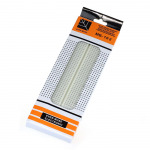 Cables, Wires & Connectors are the parts you need to be able to connect your electric components to each other. 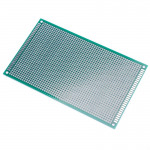 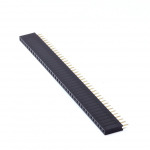 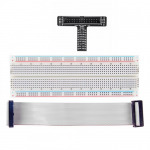 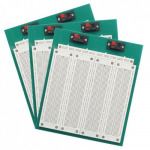 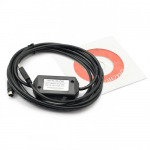 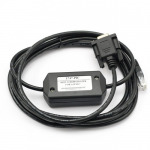 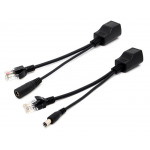 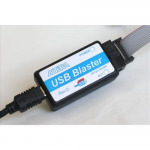 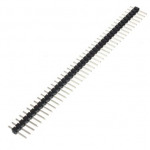 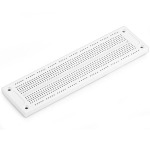 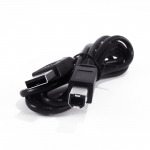 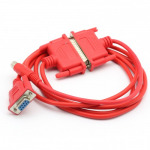 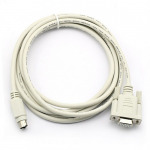 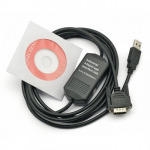 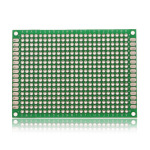 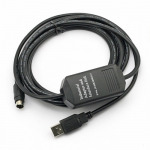 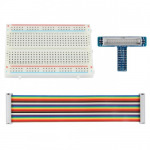 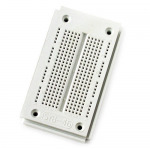 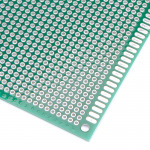 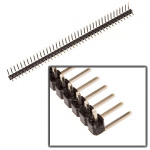 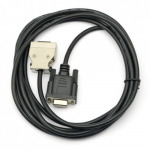 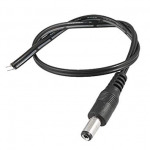 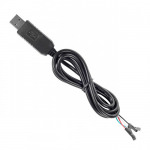 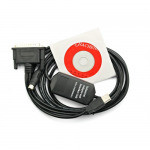 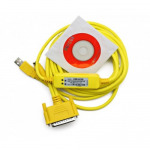 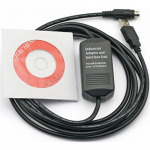 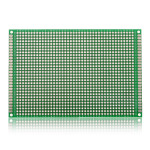 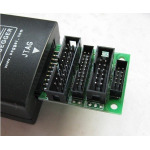 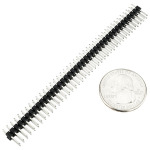 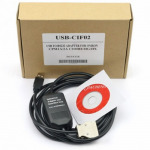 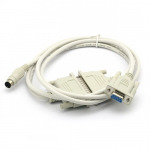 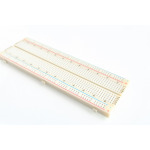 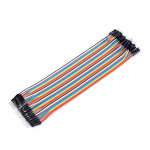 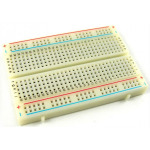 If your electronics do not have compatible interfaces, see our interface adapters and converters. 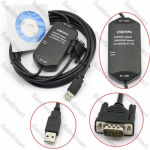 Short Description : 100% brand new and high quality.